It all started in 1949 when Rafael Roman Rodarte (3R) fell in love with Jesusita. Knowing she was the daughter of the ranch owner, he knew it was trouble. 3R Tequila is a 100% de Agave Organic Tequila, of remarkable smoothness, purity and strength, a spirit of passion, boldness and freedom. The brief was a rare opportunity – create a bold design for a brand with an incredible true family story. 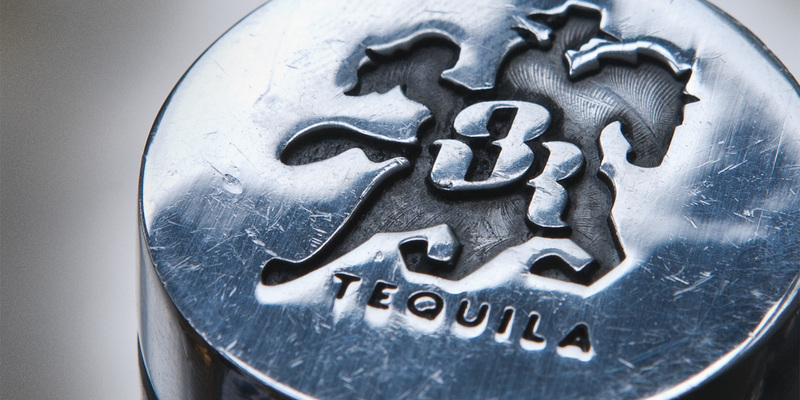 3R wanted to redefine the Tequila category and break new ground by creating something bold, outstanding and passionate. Initially launching in Sweden, 3R has expanded to North America, the rest of Europe and Asia.